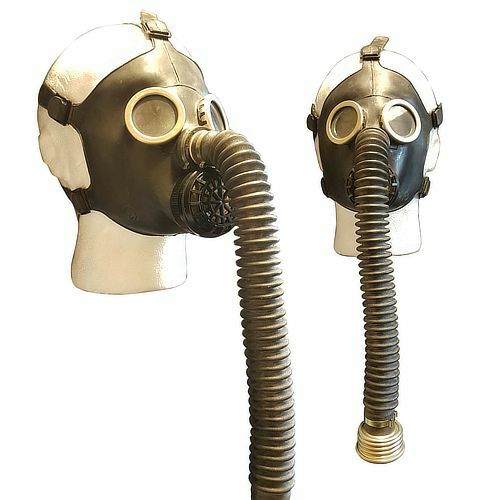 They are scaled down copies of the Russian Military gas mask. They were originally issued to soviet children to protect from chemical weapon attacks that never happened. Each mask is brand new, having sat in surplus warehouses for many years. These masks come with a carrying case. The filters the mask uses are NATO standard gas mask filter so you can always find spare filters for this mask. Filter is not included.